Families welcoming a new baby need a helping hand. Even for the most seasoned of parents, having a new baby in the home can be overwhelming. 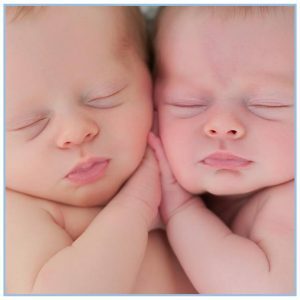 Our specialists educate, support and assist with newborn care so you may enjoy your role as new parents and get much-needed rest! TLC’s overnight caregivers will see to all of your baby’s needs throughout the night, letting you get a good night’s sleep! Most overnight caregivers work 4 to 7 nights per week and even specialize in caring for multiples! TLC daytime caregivers give parents an extra set of hands. Find the rest you need, go to doctors’ appointments, or spend time with siblings, all while getting much-needed relief. Our live-in Newborn Care Assistants, or “Baby Nurses,” are available to help you around the clock. experience and have been thoroughly screened. 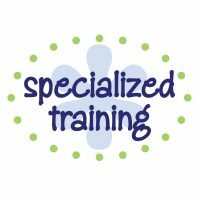 TLC requires professional development classes throughout the year for our staff who specialize in newborn care. Rest assured the help we send will be highly specialized and ready to support you and the specific needs of your family. Newborn Care Specialists, Night Nannies and Postpartum Doula salaries vary based on experience, training, and number of babies. Caregivers make between $15-$25 per hour with most receiving $18-$22. For live-in care providers, you can expect to pay $275 - $550 per day. Click here to learn more about our Nanny Placement services.